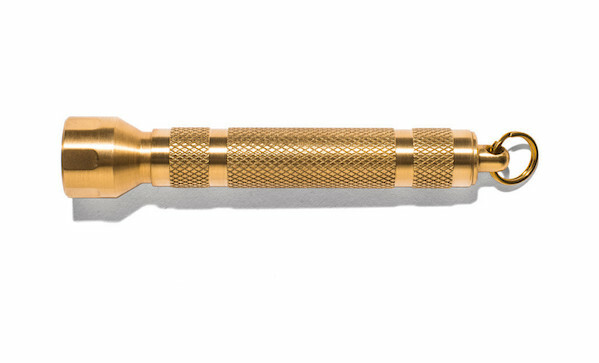 We pretty much always have a flashlight in our everyday carry, and this brass pocket flashlight ($95) from Man of the World is one of the toughest you’ll find. It’s shock resistant, water resistant, and had nice heft to it. And of course, it’ll fit right on your keychain.